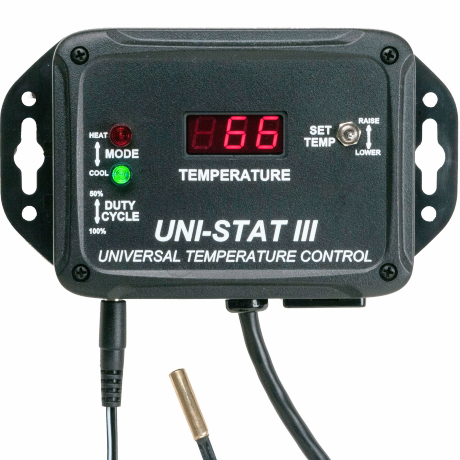 Introducing our new favorite digital temperature controller, the UNI-STAT III! This controller can be used in plenty of places around your Brewery, Winery, Distillery, or Cheese Plant! It can be set to HEAT or to COOL. The controller can handle up to 13 amps for COOL mode or 1500W for HEAT mode. 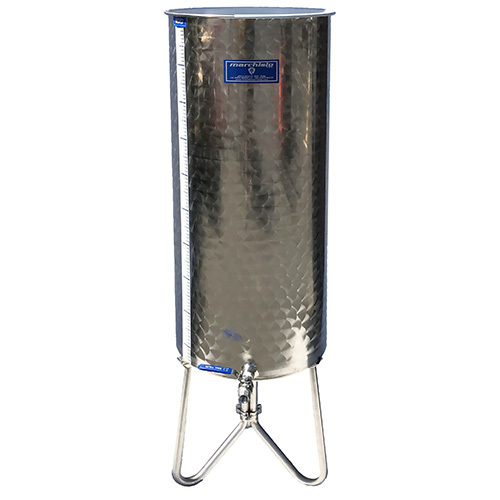 So it can be setup to heat sparge water, control a RIMS pump or element, or control a hot water bath for yogurt or cheese. 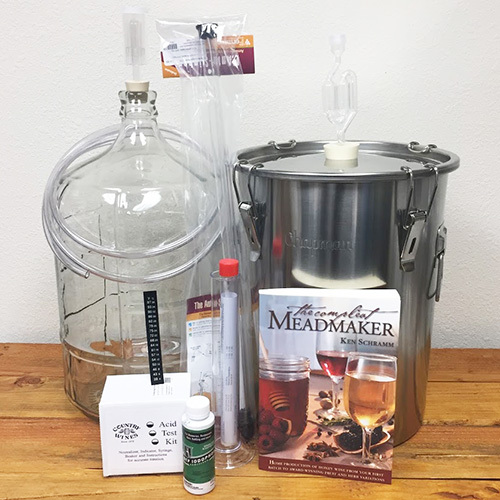 It can be just as easily setup to control a freezer or refrigerator to maintain great fermentation temperatures, keep your wine stored at the optimal temperature (see Bottle Probe below) or even age your fine hard cheeses in confidence. This controller has plenty of robust features that come as standard equipment and it is manufactured in the U.S.A., with a 3-Year factory Warranty! The bright red LED 3-digit display is easy to see and shows current temperature. The set-point is easily adjusted with a toggle switch. There is a slide switch for heating or cooling modes. One of the unique features of this unit that is uncommon and even unavailable on most brands of controller is a duty cycle selector. This selector can be set for 50% or 100% duty cycle. Changing this setting to 50% helps to prevent over-shooting in both heating and cooling situations by limiting the amount of “On Time” and “Off Time” so that the set-point can be reached more slowly and with more accuracy. Includes automatic reset to 100% if 50% duty cycle is insufficient. There is also an automatic compressor protection in the COOL mode to prevent excessive cycling from damaging the cooling device. The unit comes supplied with a general purpose replaceable 8’ temperature probe. This probe works well in a ¼” Thermo-well for heating applications or placed inside a refrigeration unit for cooling. There is an optional bottle probe for long-term storage temp control. Simply mount this controller on the wall, plug it in, plug the device to be controlled into it and place the temperature probe. Then you are ready to set the temp and start using it!